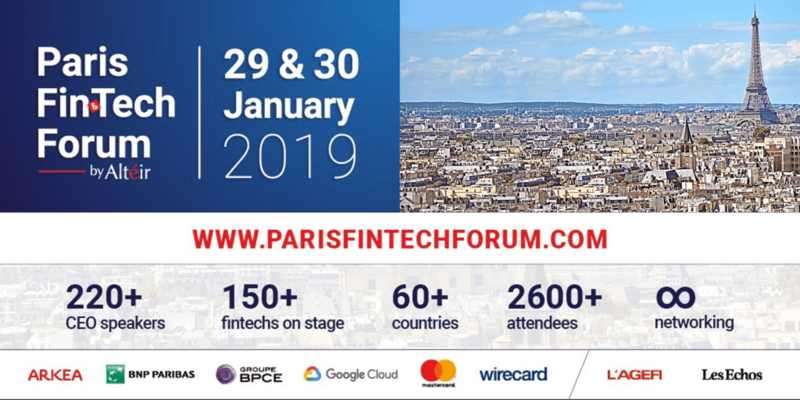 The Paris Fintech forum is the main event on the digital finance / Fintech calendar in France and one of the main fintech opportunities in Europe, taking place at the former French stock market exchange in the heart of Paris on 29 & 30 January 2019. The Paris Finance Week will also form part of this opportunity. The Paris Finance Week, taking place from 26 January 2019 through to 2 February aims at bringing together public and private initiatives in the Finance sector around innovation & new technologies (Fintech), education, research and regulation. This is a great opportunity for Australian Fintech interested in the French-European Union market to understand and meet the local Fintech ecosystem. Austrade’s mission would also take advantage of the Paris Finance week to organise a dedicated event at the Australian Embassy in Paris, including key Australian speakers, financial services executives and other government and private sector representatives. Meetings with and/or site visits at French corporates (BNP Paribas, Oney Bank) and universities.